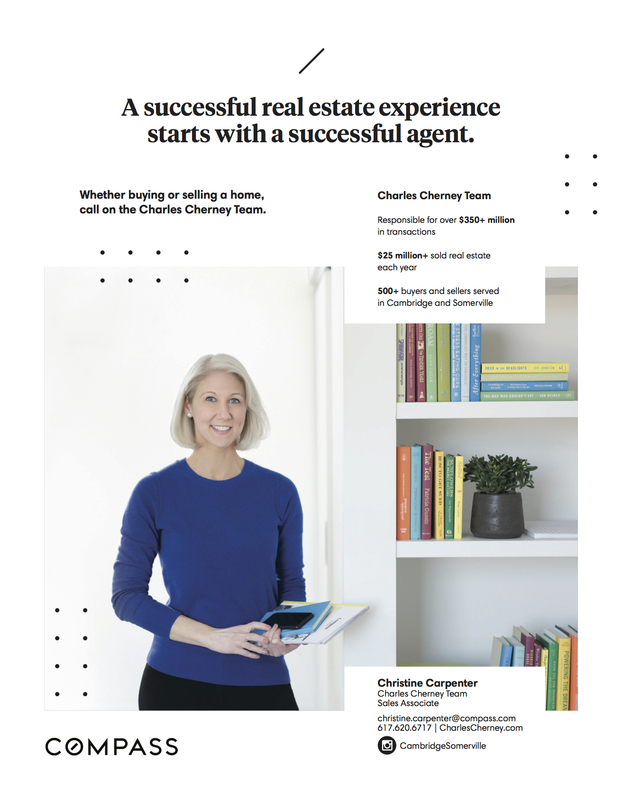 Christine’s passion for Cambridge and Somerville is matched by her passion for the buyer and seller clients she serves as a Sales Associate on the Charles Cherney Team. The Charles Cherney Team helps Buyers buy and Sellers sell in Cambridge and Somerville, MA. Here to help you. Let's talk.